A Christmas Carol has to be the most popular Christmas tale of all time. 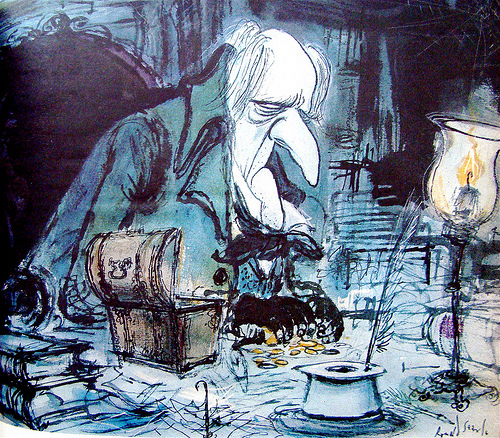 I can’t imagine what Christmas would be like without Charles Dickens can you? No Tiny Tim? No “Bah! Humbug!”? May as well just forget the whole thing! First published December 19, 1843, the story endures and makes us all want to be a little bit better, a little more tolerant, a little more charitable. 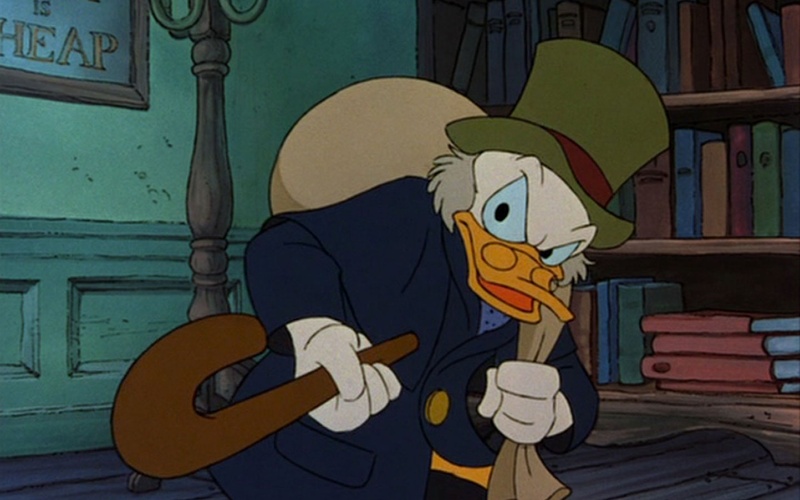 If only we could bottle the last few pages and remember the lessons old Scrooge learned. 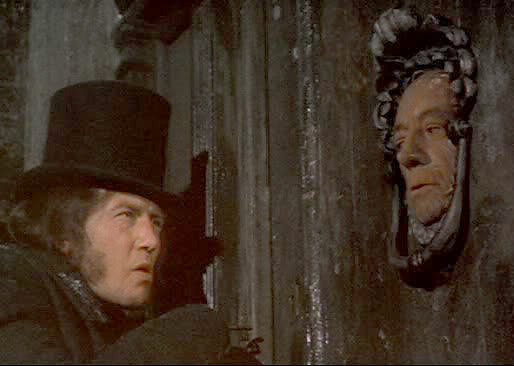 I don’t know how many film versions of A Christmas Carol have been made, but I can say with confidence, a lot. If you like to read your movies, there's the 1920 silent version. It's only 10 minutes long so the whole story in a nutshell. With all the troubles the world has had in 2015, let’s hope next year will be safer, kinder and bring us some good news once in a while. And to quote Tiny Tim, "God bless us, every one!"